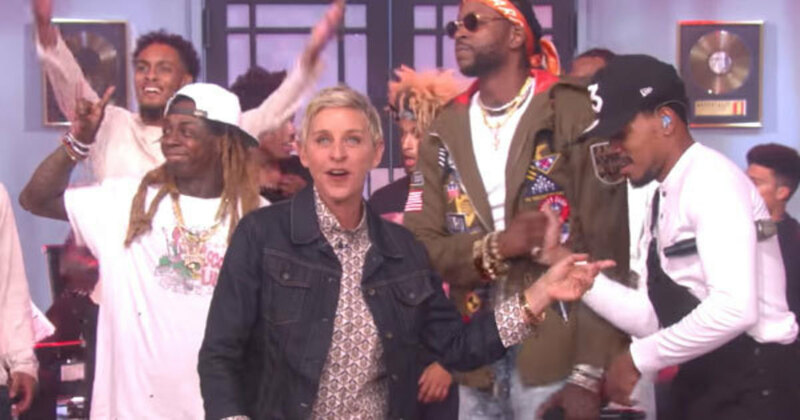 Some of the best performances on daytime television are by rappers on Ellen DeGeneres' talk show. I grew up with an aunt who was the biggest fan of Oprah. Every single day she would tune into her talk show, watching religiously. Oprah was the queen of daytime television; no one was close to her stature. It was rare to see rap artists on her show; she had an enormous platform, but her views on the message some rappers carried kept many from gracing her popular stage. Her public disputes with Ludacris, 50 Cent and Ice Cube showed that. 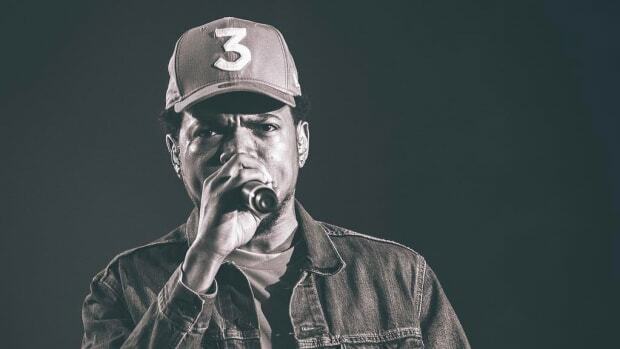 While rap made incredible progress as one of the biggest genres in music, the actual material and its messengers still struggled to cross over into certain platforms. Last Friday, while scrolling down my Twitter timeline, I saw a video of Chance The Rapper on Ellen. Chance was performing “No Problem” for Ellen’s studio audience. 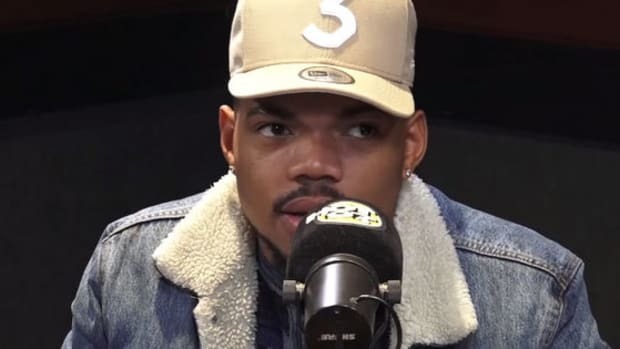 All year, Chance has pulled off some amazing feats, but to appear on one of the most popular daytime television talk shows is a huge accomplishment. Chance doesn’t just perform, he creates a moment. The stage design was set up to showcase a frustrated Chance disrupting a label meeting. Titled “Generic Records,” the boardroom aesthetic brought the “No Problem” lyrics to life in the most fun way possible. 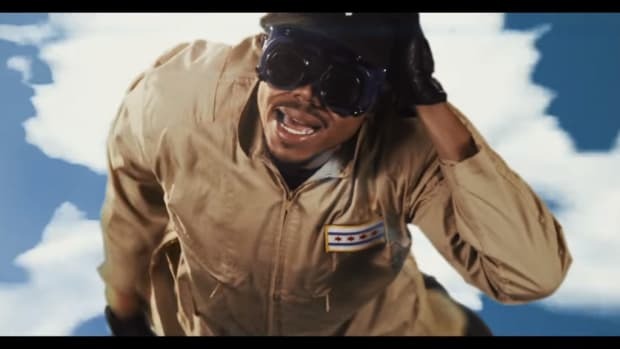 The performance is how I imagined the song’s music video - Chance and company throwing notes, dancing, and wreaking havoc against label heads and A&Rs. “No Problem” is about being anti-industry. The song promotes not needing a record label, dismissing their offers, and keeping control of your art. Performing a song promoting such a message on daytime television is a huge deal. Chance had an entire live band and a stage setup, along with 2 Chainz and Lil Wayne. Of course, with Wayne’s label woes, the song has an even deeper meaning. He changed the end of his verse to, “If Cash Money tries to stop me, I’mma let them rob me, yeah right, like Ryan Lochte,” a clever reference to the Olympic swimmer. You can tell by Chance’s face he was surprised that Wayne changed the lyrics but the switch is fitting of his Cash Money situation. The entire performance has become a viral sensation on social media. The Emmy’s RT’d the clip, and Ellen acclaimed the performance as one of her favorites. Rap may not have the biggest voice on daytime television, but the success of “No Problem” will only open up doors for the next artist. Ellen isn’t someone who is deeply rooted in hip-hop culture or rap music. Her biggest rap moment thus far is either her interview with Kanye or the classic Based God song named after her. Yet, Ellen has opened up her stage to numerous rappers to perform just like Chance. Kendrick Lamar appeared and performed “These Walls” after the release of TPAB. Kendrick’s television performances have all been high-energy, he’s naturally one of the best performers in all of rap, but he took a different approach while on Ellen. Kendrick is glued to the mic stand, his movements are minimum, but he isn’t meant to be the focus. On stage with him are a man and woman dancing gracefully. They’re captivating, moving like two elegant swans gliding across a serene lake. There’s also a painter sketching the pair while they dance, small components creating a performance atmosphere. 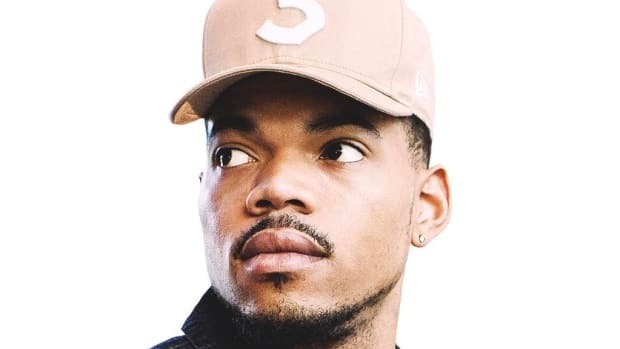 Just like Chance, Kendrick went on Ellen and mixed it up a bit, once again displaying a flexible vision for how he wants to be represented each time he steps in front of the camera. Ellen dances, it’s been her trademark since the show began in 2003. It’s no surprise that iLoveMemphis was invited to “Hit The Quan” live on Ellen after the song completely took over the internet. Not every viral rap song will have you running through Ellen’s audience; only a select few have made an appearance. Macklemore is the exception. He’s probably the only rapper that has been fully endorsed by Ellen. The song “Same Love” put the Seattle rapper on her radar. Macklemore’s image is clean, he has the look that resembles Ellen’s audience, and the message in his music is perfect for crossing over. 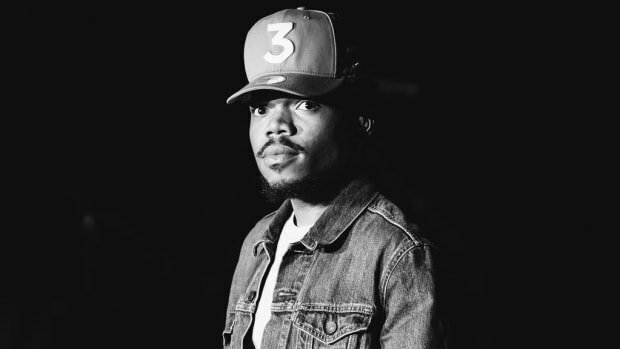 I can’t ignore the fact he’s allowed privileges based on factors that have nothing to do with music, but he’s also a rapper, and his success has the potential to open up doors for others. The more progress that’s made, the better things can become for all artists aspiring to create in this genre. The most impressive rap-related video that I found on Ellen’s YouTube page features Mac Lethal. Ellen came across a video of Mac rapping at a tongue-twisting pace and so she was determined to meet the veteran rapper. She brought him on the show, conducted a short interview, and allowed him to perform a remix of her theme song. Ideally, this is what I would want to see more of and something Ellen does on the regular; discovering someone online and giving them the chance to showcase their talent can open up plenty of doors. Daytime television wouldn’t be ruined if rap had a bigger representation. Ellen may not be 106 & Park or Rap City, but she has brought on rap guests and given them a chance to be heard by new ears. Anyone helping to push the culture forward is an ally who must be acknowledged and saluted. By Yoh, aka Ellen YohGeneres, aka @Yoh31. DMC: "We Need to Over Flood Hip-Hop with Kendrick Lamar & Chance The Rappers"
"We need dudes in hip-hop that don’t get high. 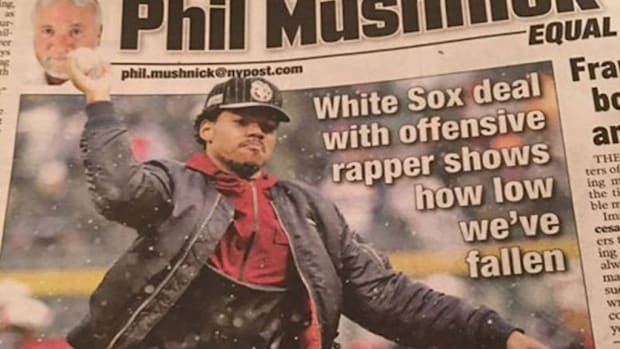 We need dudes in hip-hop that ain’t in the street game." 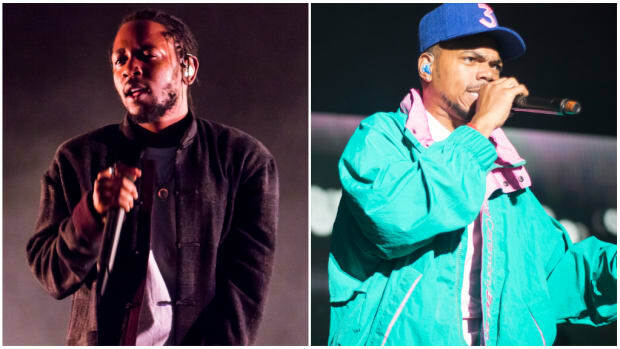 "I study both of them and I get excited when they drop music." 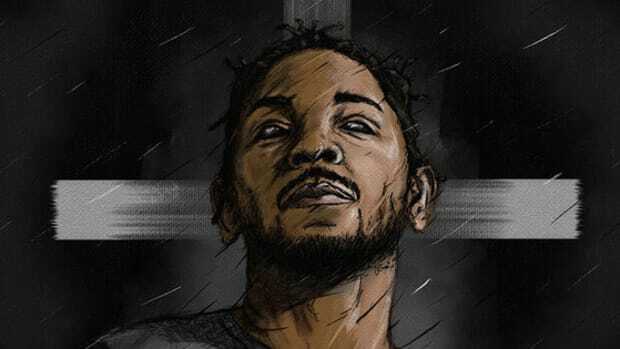 Kendrick wears his Christianity on his sleeve but we almost never think about him as a religious rapper.